Little is more frustrating than beginning to make a dish only to find that you lack one of the vital ingredients. 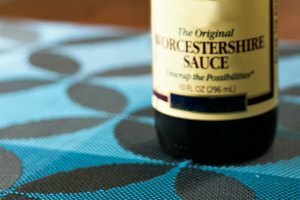 In some cases, you can easily substitute a completely different product or even leave the ingredient out entirely. This is often not the case with ginger. 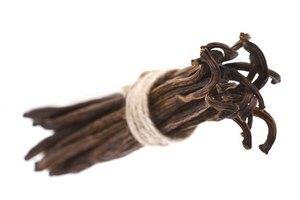 Its taste is so potent and distinctive that leaving it out of a recipe or replacing it with another spice would dramatically alter the flavor of the finished dish. 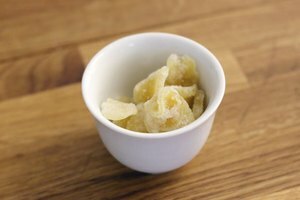 While fresh ginger and dry ginger do not taste exactly the same, you can successfully use dried ginger to replace its fresh version in many dishes. 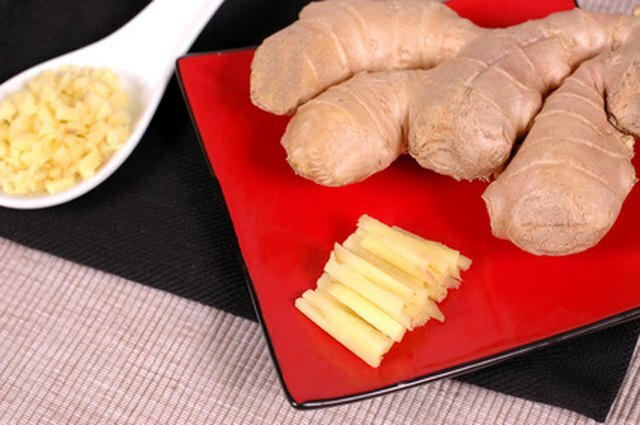 Read the recipe carefully to determine exactly how much fresh ginger it contains. 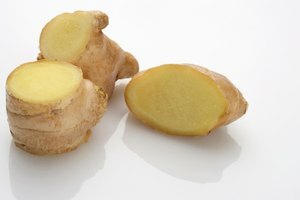 Some recipes might list fresh ginger in two or more places (once in a sauce and once in the dish itself, for example), so be sure to find all instances of fresh ginger. Measure out 1/8 tsp. of ground ginger for every 1 tbsp. of fresh ginger in the recipe. For example, you would measure out 3/8 tsp. of ground ginger for a recipe that calls for 3 tbsp. of fresh ginger. 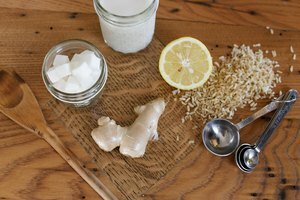 Add the dried ginger to the recipe the same way as you would have added the fresh ginger. 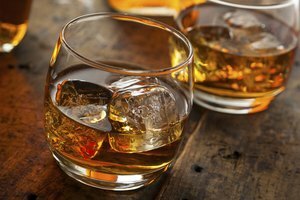 There is no need to make any other substitutions or modifications to the recipe. Do not make this substitution when the product you are making relies on the texture of the fresh ginger. For example, if you are making cookies with chunks of ginger, you cannot substitute dry powdered ginger without sacrificing the interesting texture of the cookies.